I still spend time once a month looking to see if Contra has been released in the virtual console for the Nintendo Wii. 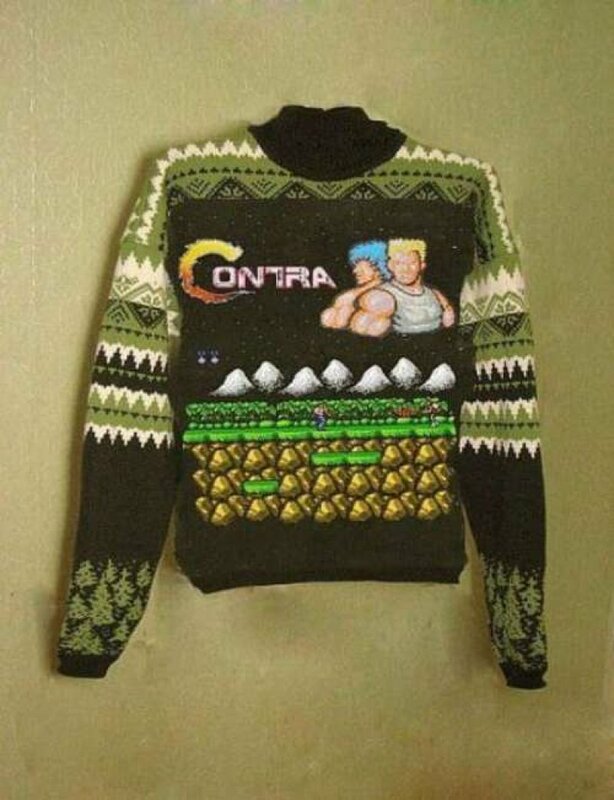 I play Super C still regularly but would love to throw Contra into the mix. Not sure what Contra or Super C is? Either you were not gaming in the early 1990s or just truly do not understand the concept of teamwork. A big thanks to Doug for sharing the photo! Yesterday I walked in my bedroom and had to laugh when looking at my side of the dresser. I guess I will always be a kid at heart with my Pocket Simon, a lego version of the Sears tower, my cap gun from when I was little, my little people on their playground toys, a ceramic figurine I have had since first grade, and a football. A good deal of that stuff is usually on my dresser – but the football and cap gun put it over the top with coolness 😉 Who wants to come over and play? Well just when I was ready to re-buy a PS2 to play one of my favorite games of all times (SSX Tricky) – I saw a trailer was available for the upcoming new SSX game: SSX Deadly Descents.